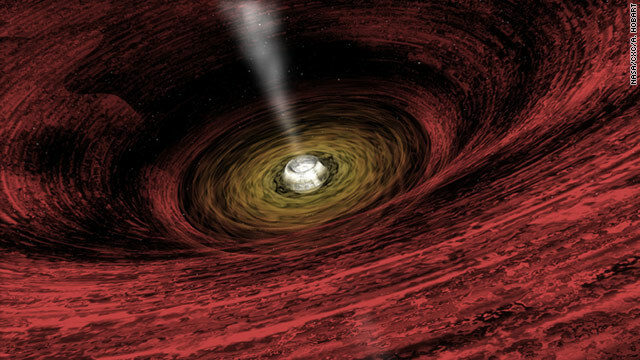 Black holes may be featured in "Star Trek" and "Event Horizon," but they're not just the stuff of science fiction. Sky gazers in much of the world will see a spectacular lunar eclipse Wednesday night. But if you're in North America, Greenland or Siberia, you'll have to view it virtually. Lunar eclipses occur two to four times a year, when the sun, Earth and moon align. 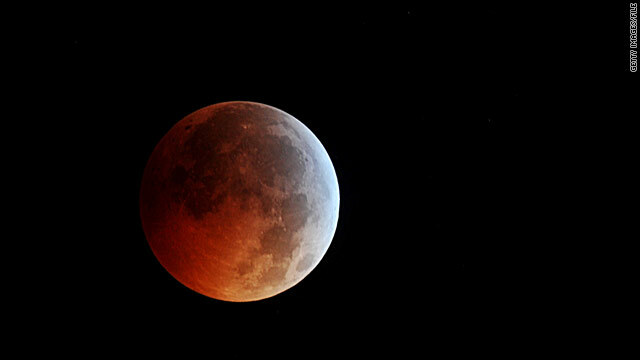 This one is special because the period of totality – when the moon is completely covered by Earth's shadow – will last for one hour, 40 minutes, considerably longer than usual, said David Dundee, astronomy program director at the Tellus Science Museum in Cartersville, Georgia. "All lunar eclipses are cool, but in a total lunar eclipse, the moon turns a kind of a red color," he said. The middle of Earth's shadow isn't black, it's red, Dundee explained, because the light waves from the sun that are on the red end of the spectrum bend around the planet at just the right angle to bathe the moon in red light.